Saturday, December 7, 2013 - What a beautiful day of family and holiday spirit. Thank you so much to everyone who helped make it such a success. 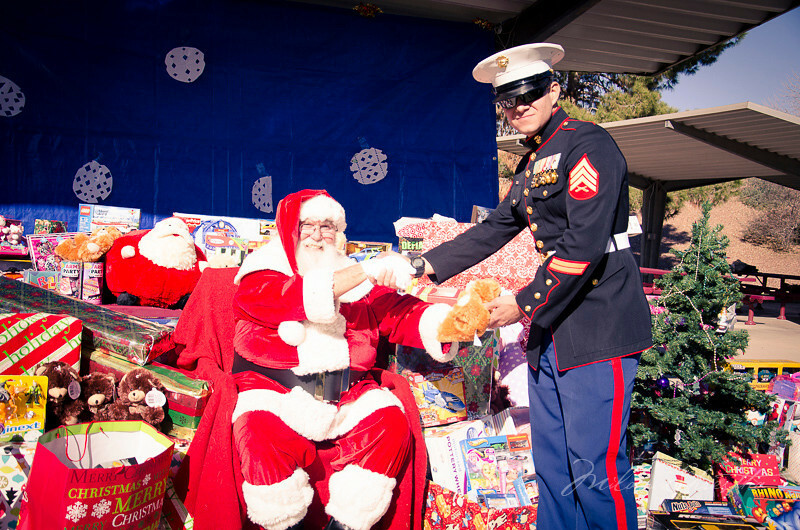 To everyone who generously donated toys to our Toys for Tots collection-God Bless Your Generous Hearts!